Jennifer Howe, Community Liaison, Mid-Michigan Home Health &amp; Hospice talks about what services they provide and who would benefit from them. 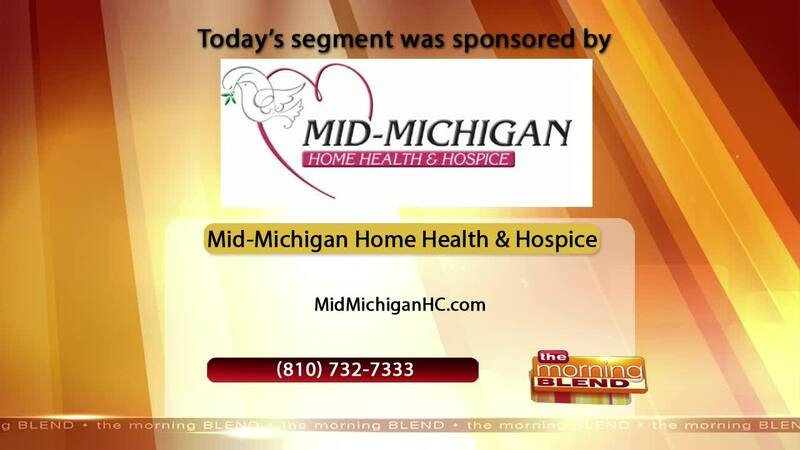 WSYM — Jennifer Howe, Community Liaison, Mid-Michigan Home Health & Hospice talks about what services they provide and who would benefit from them. For more information, please visit MidMichiganHC.com or by calling 810-732-7333.